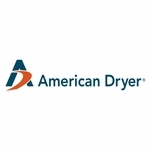 American Dryer has been an innovation leader in the field of hand dryers for more than 60 years. 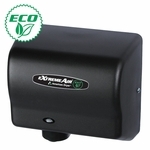 The newest addition is the ExtremeAir hand dryer with Cold Plasma Clean Technology. 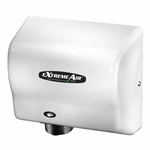 The ExtremeAir with CPC is the most hygienic method of hand drying ever. 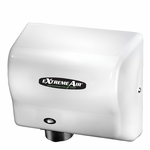 The ExtremeAir series also includes the GXT9, our original high-speed hand dryer with all of our standard features as well as our EXT9 with ECO No Heat technology. 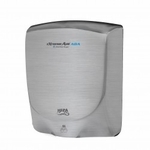 The ECO is the most energy efficient, environmentally friendly hand dryer ever! The full line-up of dryers from American Dryer also includes the Advantage Series. 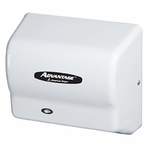 The Advantage is the perfect replacement for the traditional hand dryer. 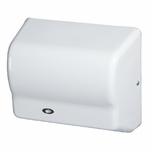 Finally, for those who are looking for a lower cost, quiet, compact design, American Dryer offers the Global series. American Dryer has a dryer to fit any need at any budget. Visit americandryer.com to learn more.